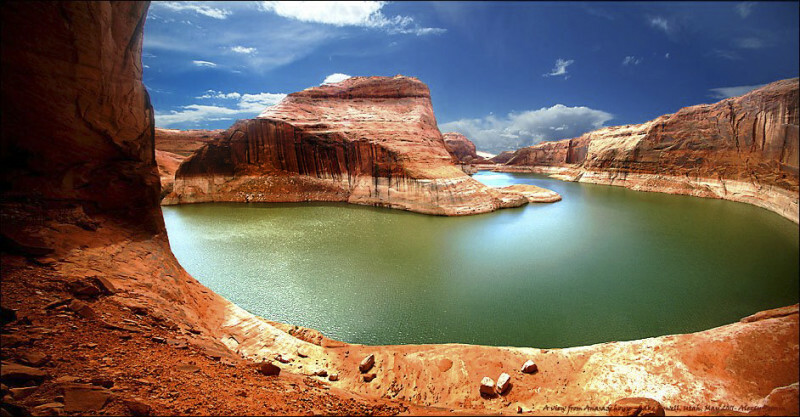 2013 Lake Powell Workshop Dates Released! 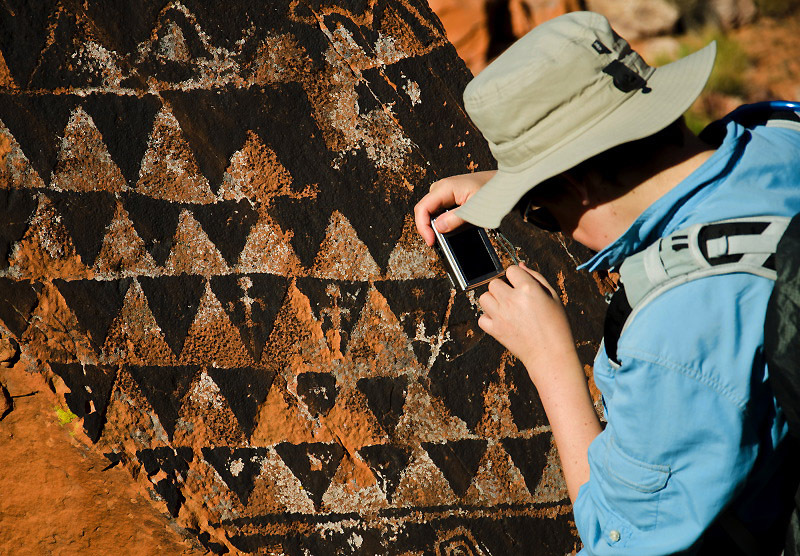 We are about to release our 2013 dates for our Dynamic Workshops at Lake Powell, Utah – and we wanted to give you first access to them. We are also excited to announce that Craig Blacklock will be joining us for our Dynamic Landscape Workshop April 21st – 27th! 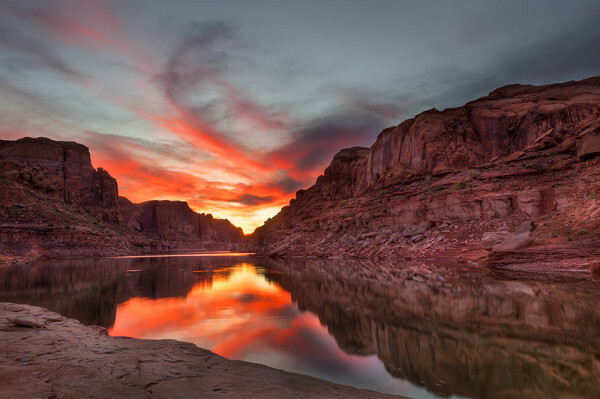 If you aren’t familiar with Craig’s work – he is one of the most distinguished nature photographers in the United States, internationally renowned for his inspiring landscapes, nudes and technical virtuosity. 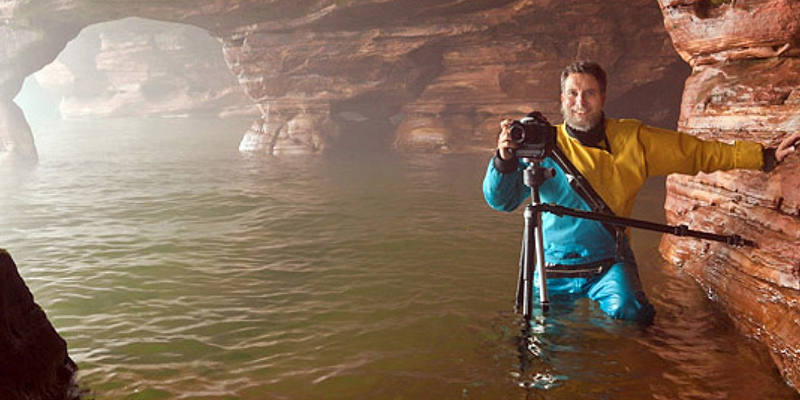 Having worked extensively in the landscapes around Lake Superior – the largest lake in the world – he is a natural fit to join us on our explorations of the vast aquatic and landscape expanses of Lake Powell! The Dynamic Landscape is one of my favorite trips we make all year. 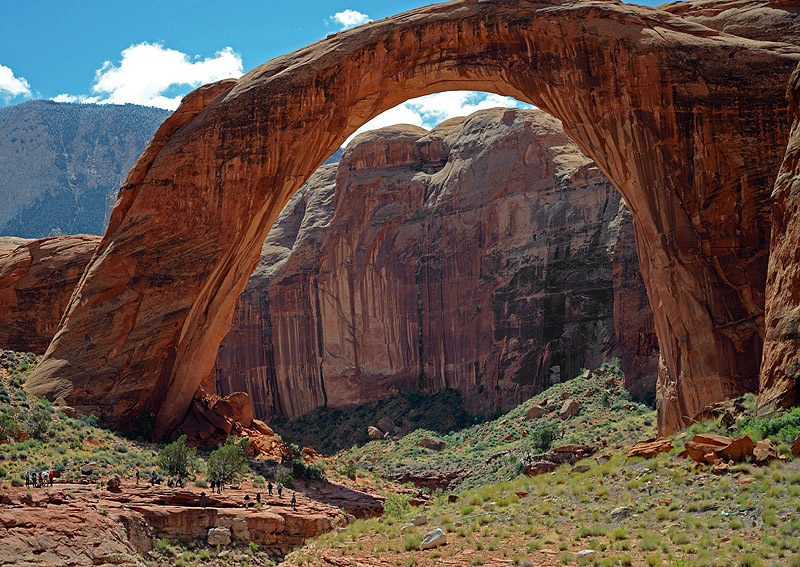 We cover over half of Lake Powell (southern Utah and Northern Arizona) over the course of a week – hiking to spectacular locations, like Rainbow Bridge National Monument – the world’s largest natural arch; Labyrinth Slot Canyon (where you’ll have the canyon all to yourself – unlike its nearby over-photographed cousin – antelope canyon); “Three Roof” anasazi ruins (dating to the 1200’s); and a secret location of boulders covered in rare petroglyphs – known informally as the “Navajo Art Gallery”! And this only scratches the surface of what we get to explore with our cameras. 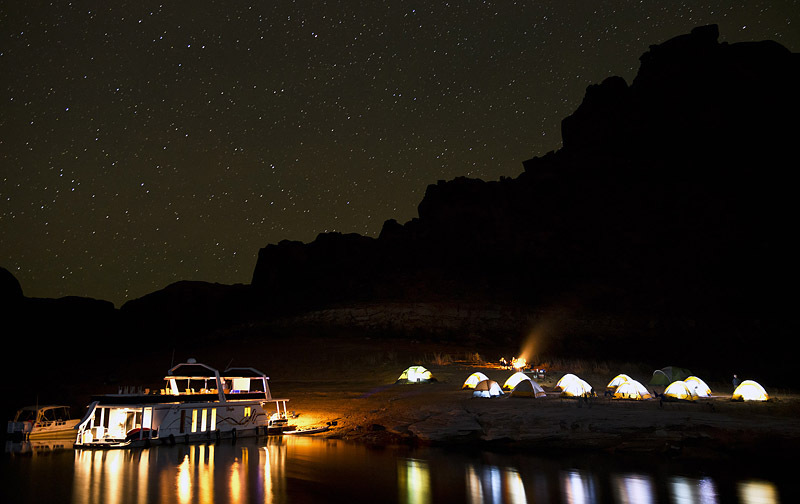 I hope you can get in on one of these amazing trips this year – to experience the photographic adventure of a lifetime – while we help you take your photography to the next level.